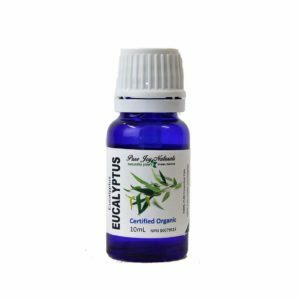 German chamomile essential oil is a striking dark blue color which comes from the antioxidant compound chamazulene. The list of therapeutic benefits is vast. 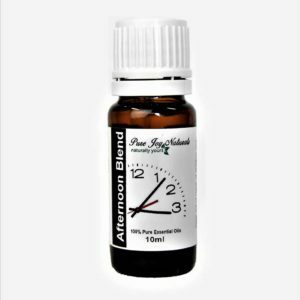 The ability to reduce inflammation, closing wounds and speeding the healing process, calming and reducing muscle spasms and acting as a gentle sedative assisting with sleep. 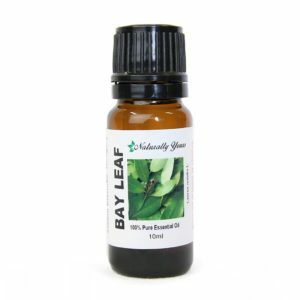 Description / Color / Consistency: A deep blue to bluish-green liquid with a medium viscosity. 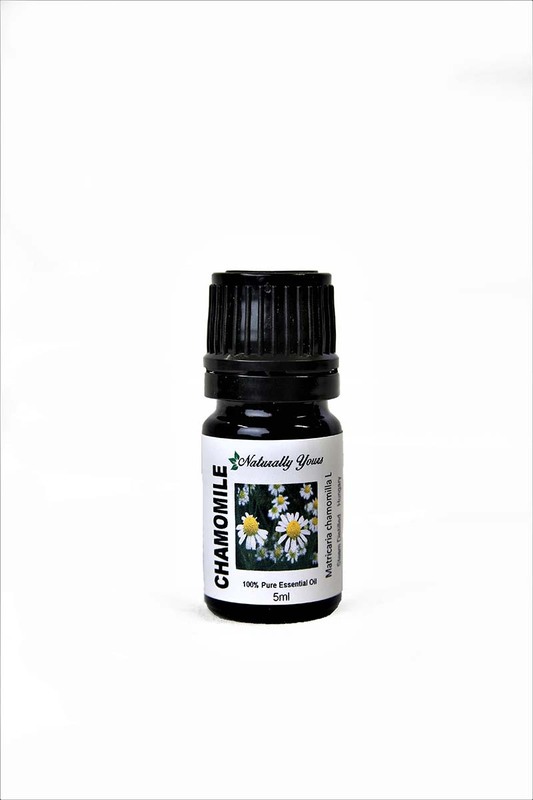 Aromatic Summary / Note / Strength of Aroma: A medium middle note, Chamomile Essential Oil has an herbaceous fragrance similar to that of freshly cut straw, only with a dry, almost bittersweet note. Product Abstract: Chamomile is an annual native of Europe and Western Asia, growing to 90-125 cm high with very hairy leaves and tubular yellow flowers, surrounded by white ligulets. The word ‘chamomile’ comes from the Greek word chamomaela or ground apple, referring to the fact that the plant grows low to the ground, and the fresh blooms have a pleasing apple-scent.